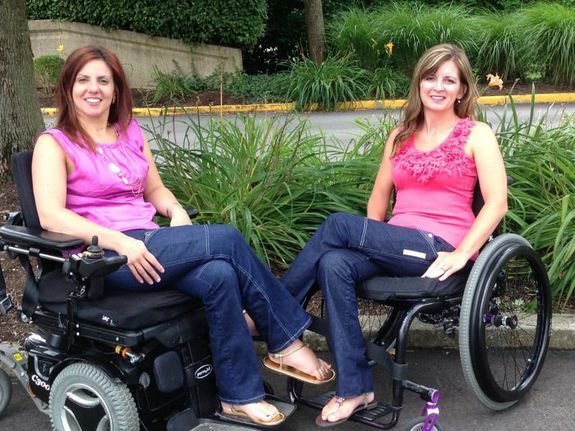 Paralyzed designer creates jeans for women in wheelchairs - trendistic.com: ever tried. ever failed. no matter. try again. fail again. fail better. Taxi-hailing app Uber announced an adorable promotion for National Cat Day on Tuesday, promising 15 minutes of kitten playtime delivered right to your office….